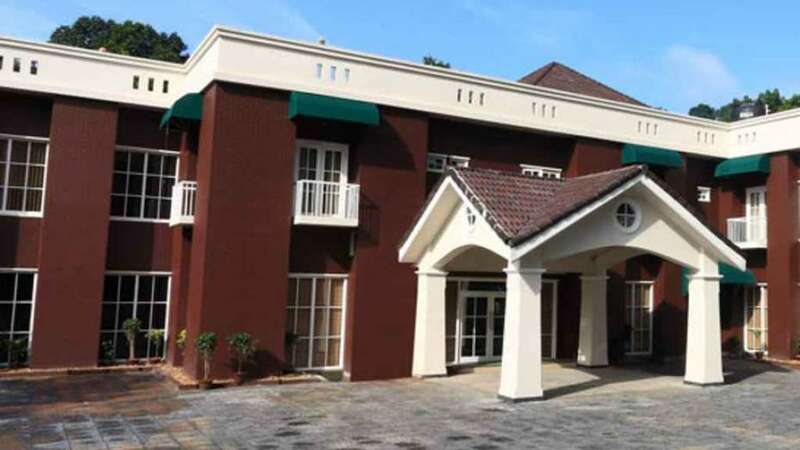 Located right opposite to Kanjirapally Panchayath Office, the Hotel Elegance promises and delivers the best of food, wines, rooms, conferences and get-togethers! The hotel has well-appointed 9 air conditioned rooms, 1 luxury A/C suite, world class multi-cuisine restaurant, coffee shop, two A/C specialty bars, conference hall for 30 pax, banquet hall for 200 pax, and board room for 10 pax, with state of the art facilities. Unwind after a busy day in the peace and comfort of our rooms designed with good ventilation, ample supply of air and light to make your stay pleasant and refreshing. 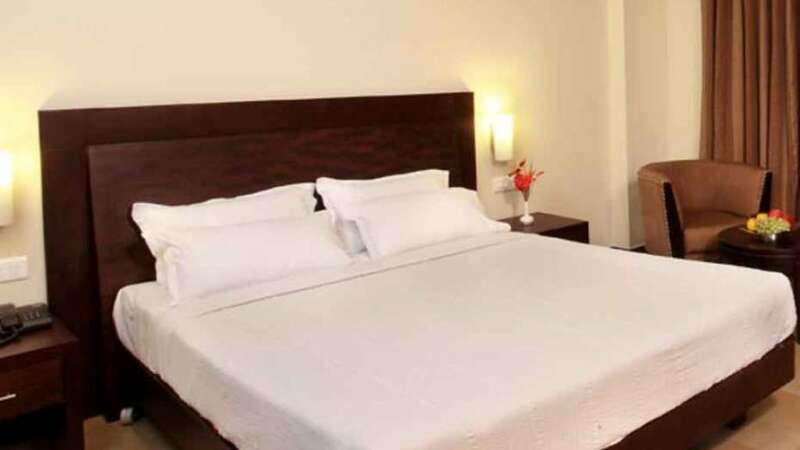 Wireless Internet and flat TVs are provided in all rooms for you to be connected and entertained. The multi-cuisine family restaurant, the Curry Leaf serves authentic Kerala delicacies offering Chinese and Continental as well. Just feed yourself to your heart's content on yummy food from an aristocratic Kerala kitchen.